Save 56% on this must-have collection! 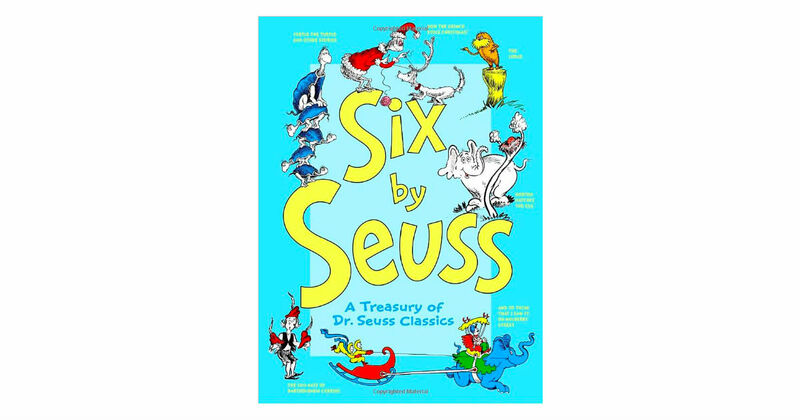 Head to Amazon to score this Six by Seuss: A Treasury of Dr. Seuss Classics for only $11.00, regularly $24.99. Ranging from his very first book, And to Think That I Saw It on Mulberry Street, to his prophetic The Lorax, Six by Seuss is the perfect collection to share with the entire family and to pass from generation to generation.